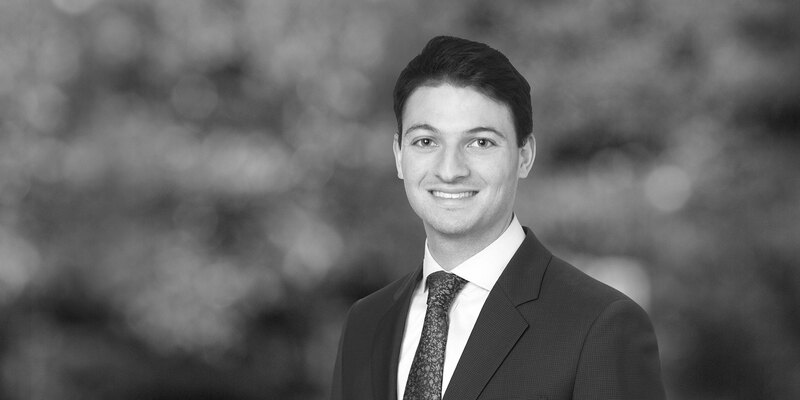 Yehuda is an associate in the Bank Finance Practice of White & Case's New York office. 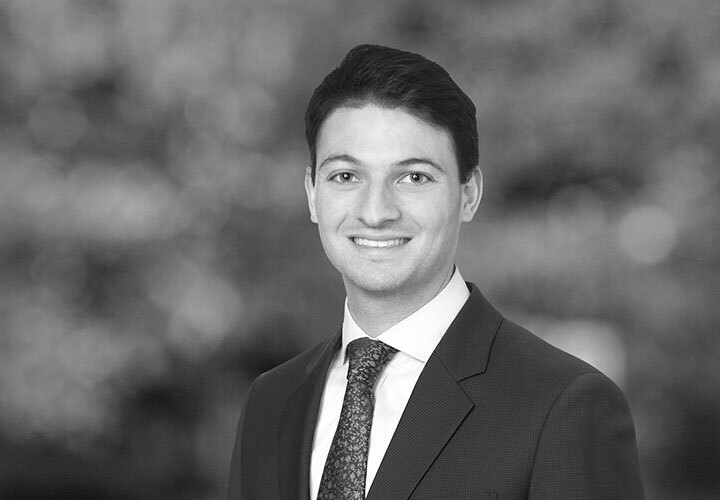 He has experience representing agents, lead arrangers, investors, private equity sponsors and other corporate borrowers in a wide range of credit facilities, including secured and unsecured syndicated financings, first lien and second lien financings, cross-border acquisition financings, dividend recapitalizations, ABL facilities, mezzanine financings, debtor-in-possession and exit financings, and general bank lending. Representation of China CITIC Bank Corporation Limited and a group of Chinese banks on facilities with a total commitment of around US$2.630 billion for a consortium led by Apex Technology Co., Ltd., PAG and Legend Capital Management Co., Ltd. The facilities supported the consortium's acquisition of Lexmark International, Inc. Lexmark was acquired for US$40.50 per share in an all-cash transaction with an enterprise value of approximately US$4 billion. Representation of Stone Point Capital LLC, as the sponsor, and Gem Acquisitions, Inc., as the borrower, in connection with a US$415 million first lien credit facility and a US$120 million second lien credit facility to finance an acquisition of Gem Acquisitions, Inc. Representation of Stone Point Capital on a US$550 million first lien senior secured term loan facility, US$50 million first lien senior secured revolving credit facility and a US$150 million second lien senior secured term loan facility to finance the acquisition of Pre-Paid Legal Services, Inc. Royal Bank of Canada acted as the Administrative Agent. Representation of UBS AG in connection with an acquisition financing with a US$375 million first lien term facility and a US$55 million first lien revolving credit facility and a US$90 million second lien term facility. The acquisition was sponsor's first US deal. Representation of Newport Group, Inc. and Kelso & Company in connection with a US$270 million first lien term loan and revolving credit facility and US$60 million second lien term loan facility for the purposes of financing the acquisition of a portion of the equity interests of Newport by Kelso & Company and refinancing existing debt. Representation of each of JBS USA Lux S.A., JBS USA Food Company, JBS Australia Pty Limited and JBS Food Canada ULC, as borrowers, under a US$900 million ABL Revolving Credit Facility. The credit facility replaces the borrowers' existing credit facilities. Representation of Deutsche Bank AG New York Branch as first lien incremental lead arranger and Eaglehill Advisors LLC as second lien sole bookrunner and sole lead arranger in connection with the refinancing of the existing senior secured credit facilities of Premiere Global Services, Inc., a global provider of web conferencing and collaboration tools, including a US$115 million first lien term loan facility and a US$50 million second lien term loan facility. Representation of Focus Financial Partners, LLC in connection with a US$1.045 million first lien credit facility and a US$207 million second lien credit facility with Royal Bank of Canada and Bank of America, N.A., as first lien administrative agents and Royal Bank of Canada, as second lien administrative agent. Both the first lien credit facility and second lien credit facility are secured by substantially all of the US assets of Focus.